This list was the product of sitting down with my boys and trying to figure out what we wanted to make this Christmas. Some are ideas we found online, some are all our own! Join us on this journey of crafting this December. Materials: Plain Holiday Hats from the Dollar Store, Adornments, Don’t forget to put your ELF NAME on it too!!!! 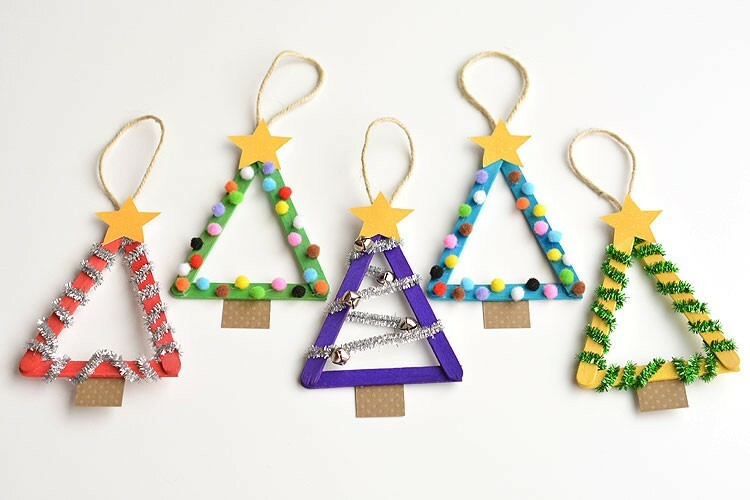 Posted on December 5, 2017 December 6, 2017 by Try It Kids INCPosted in KidCrafty, kidsmarty, UncategorizedTagged Christmas, christmas crafts.